Paper plate crafts are one of our favorite things to make! 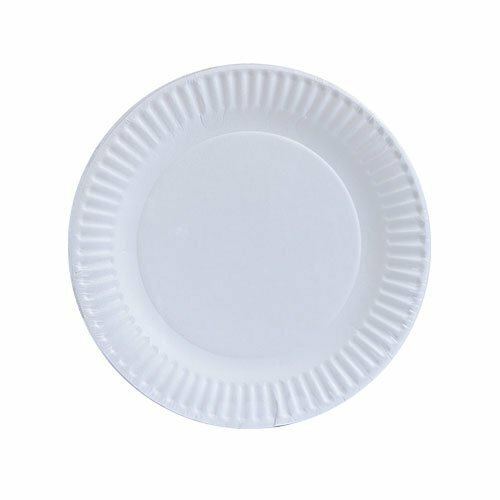 I love paper plates because they’re a cheap craft supply which is great because you need a few to make Easter Bunny Paper Plate Crafts. Recently we made an adorable Chick Paper Plate Easter Craft that was a ton of fun too! 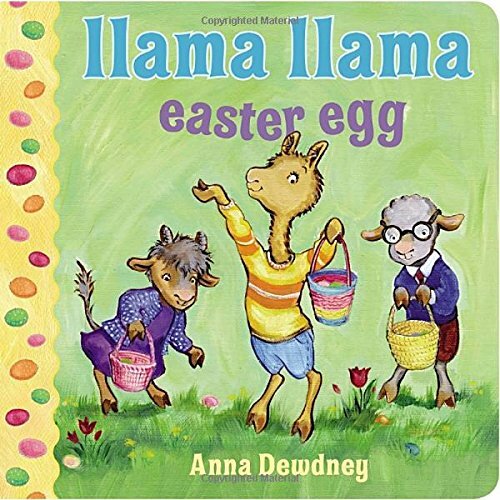 So be sure to check it out after you make your Easter bunny! For some reason, Easter is always one of my favorite times of the year. I think it’s because Spring is here and the weather is warming up. We also seem to spend a bit of extra time with the family around Easter. 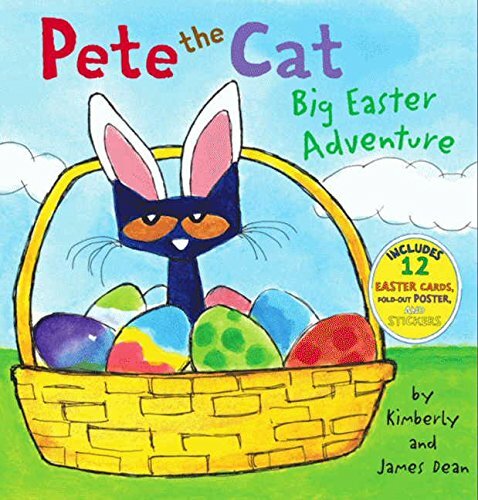 Oh, and some of my favorite children’s books are Easter themed. (You can check out some of our favorites at the bottom of this post.) So I guess I have a lot of reasons why I like this time of year. 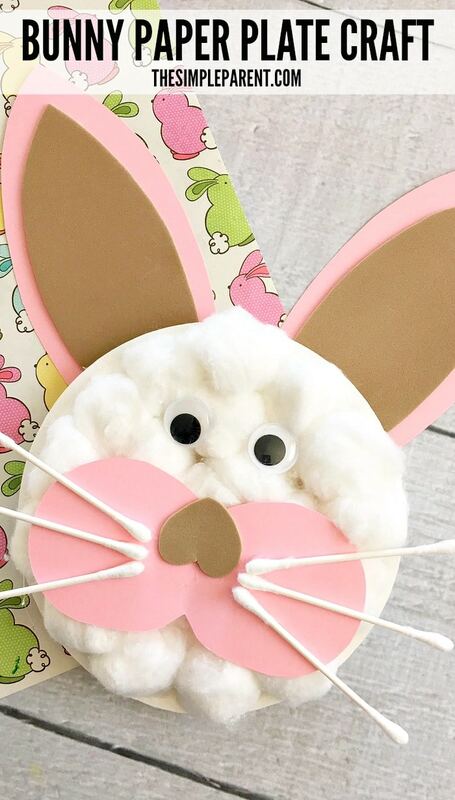 Getting crafty is also one of my favorite things to do and Easter Bunny paper plate crafts are just FUN to make. 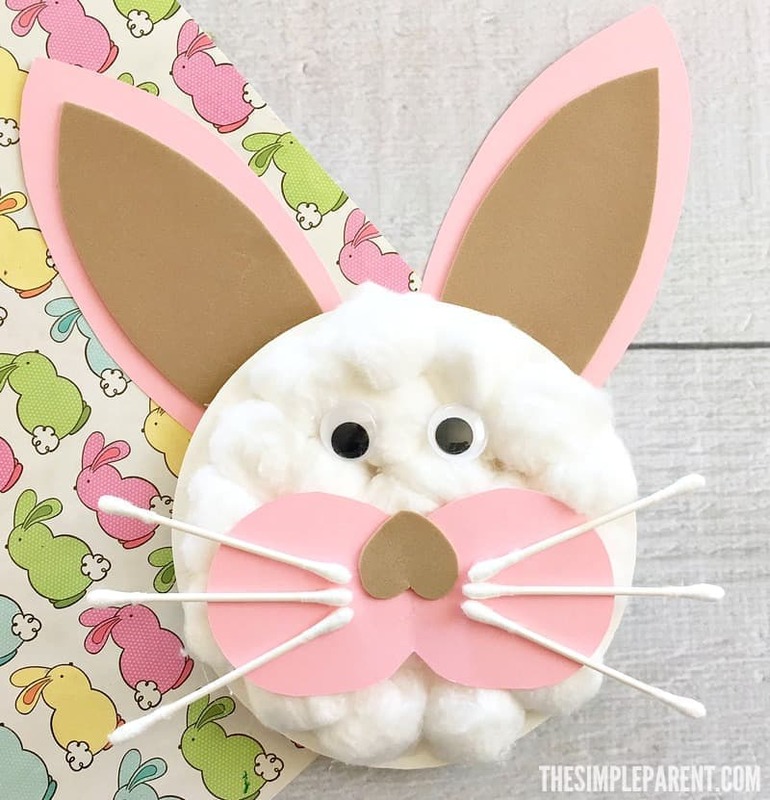 We’ve shared all of the directions to make your own Easter paper plate crafts and included some affiliate links for supplies and our favorite Easter books! 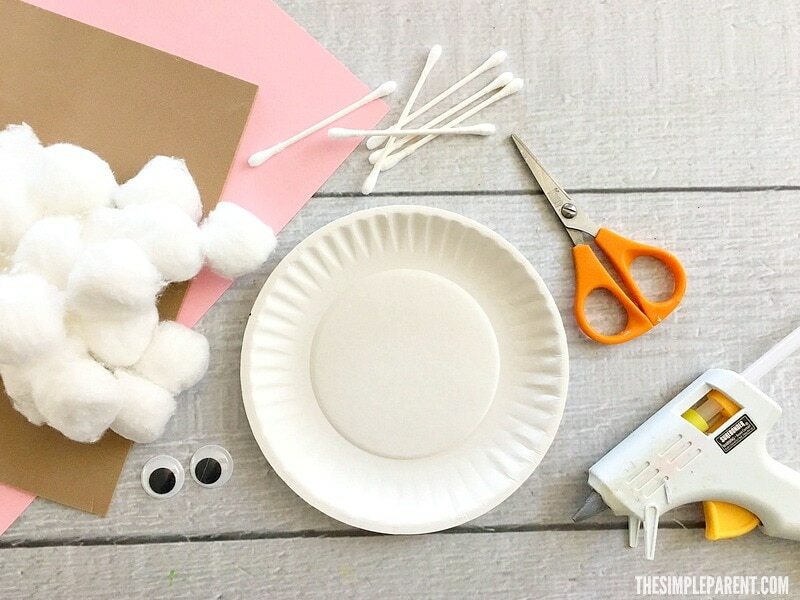 Carefully glue the cotton balls to the front of a paper plate. 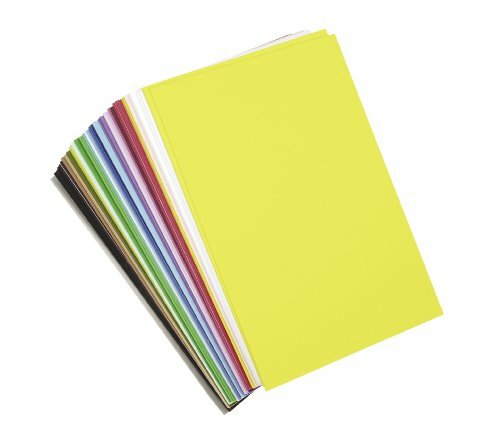 Fold the pink piece of paper in half. 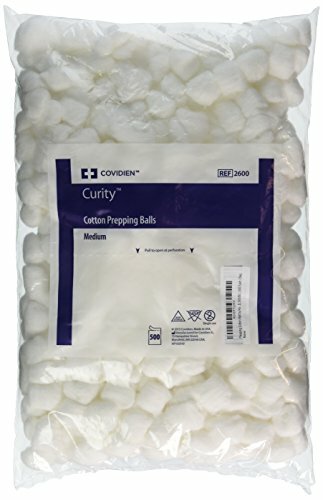 Cut a circle onto the folded edge and glue to the bottom of the cotton covered plate. Cut out a small heart from the tan craft foam and glue upside down to the top of the pink paper. Glue 3 cotton swabs onto each side of the pink paper for whiskers. Then cut out two large ear shapes from the pink paper and two slightly smaller ear shapes from the tan craft foam. Glue tan ears onto the pink ears. Glue the ears onto the back top of the paper plate and let the bunny dry. 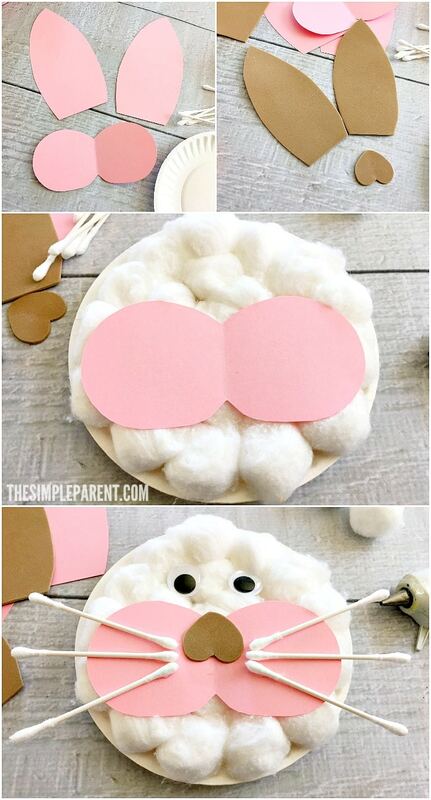 Can you imagine your house decorated with a bunch of cute Easter Bunny paper plate crafts? They are adorable! 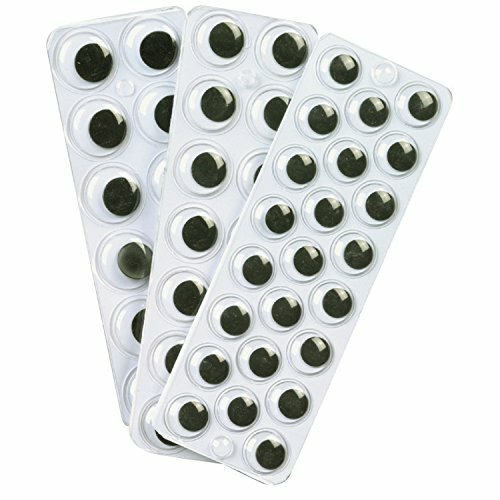 So we hope you have fun making them. 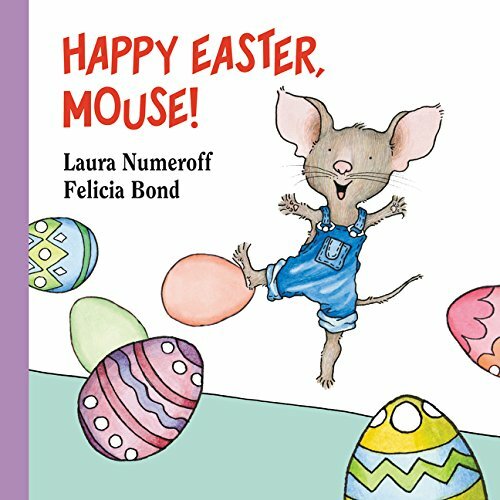 If you’re looking for some great books to read with your kids this Easter, check out a few of our favorites! 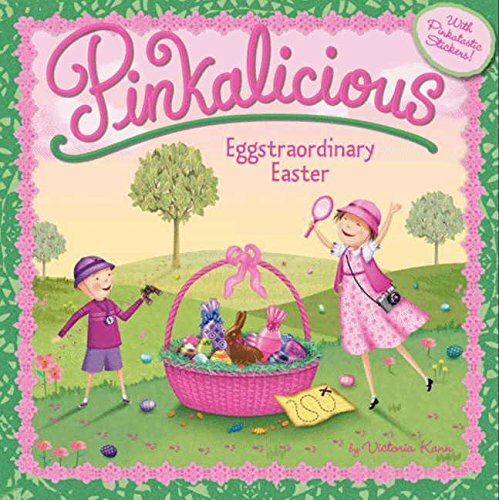 « 5 Easter Egg Hunt Ideas for an Easy & Memorable Hunt!